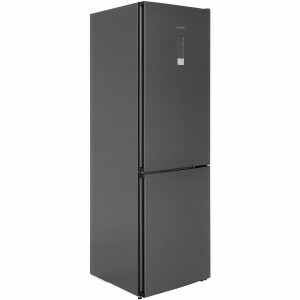 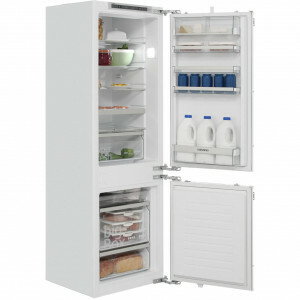 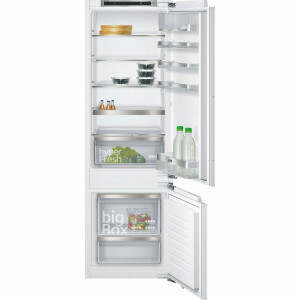 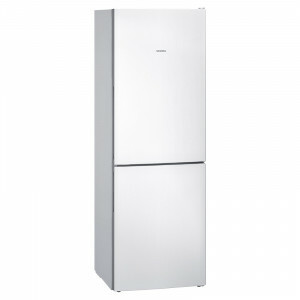 Siemens KI85VVF30G 54cm Integrated 50/50 Fridge Freezer with Low Frost and Fast Freeze. 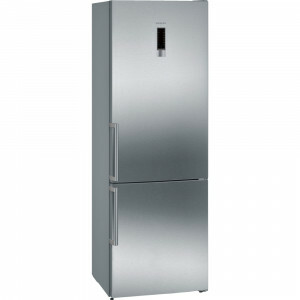 iQ 300 coolEfficiency bottom freezer with coolBox to keep meat and fish fresh up to 2 times longer, plus noFrost technology for no more defrosting. 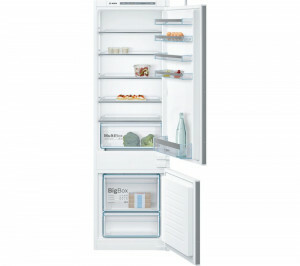 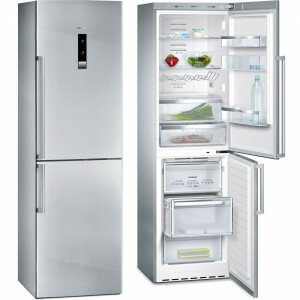 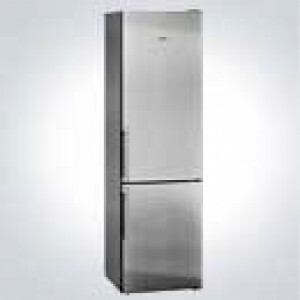 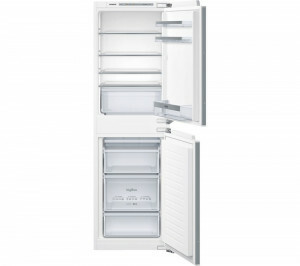 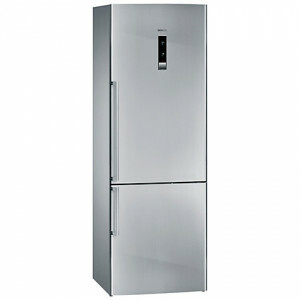 Siemens KI87VVS30GB 55cm Integrated 70/30 Fridge Freezer with Low Frost and Fast Chill features. 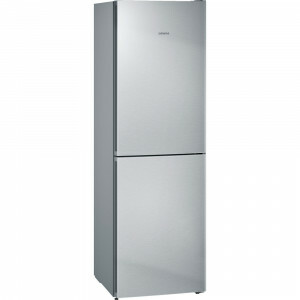 Siemens KI86SAF30G 56cm Integrated Fridge Freezer with Reversible Door. 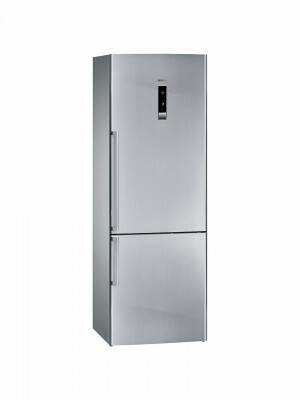 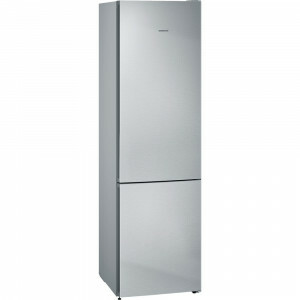 Siemens KG49NXI30-B 70cm Stainless Steel Anti-fingerprint Frost free Fridge Freezer with No Frost and Reversible Door.